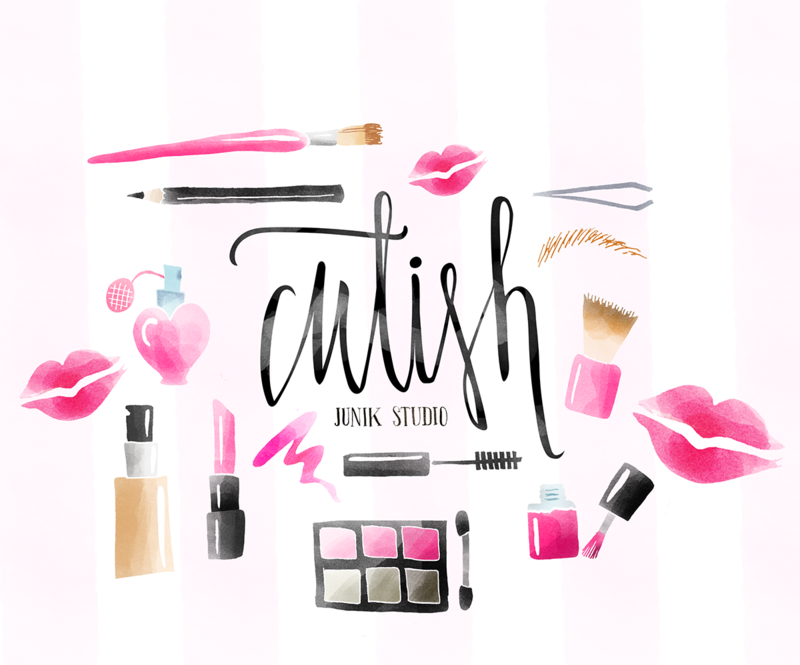 13 CUTISH Watercolor Make-up Elemnts Free Download. This Make-up Watercolor Set Includes brush, lipstic, nail polish, pink lips watercolor and other stuff. All Files are high quality transparent PNG. 13 Watercolor Make-up Elements Free Download Using Bewlow Dropbox Link.